The Beatles are back together. Never mind that two of their members are no longer alive. 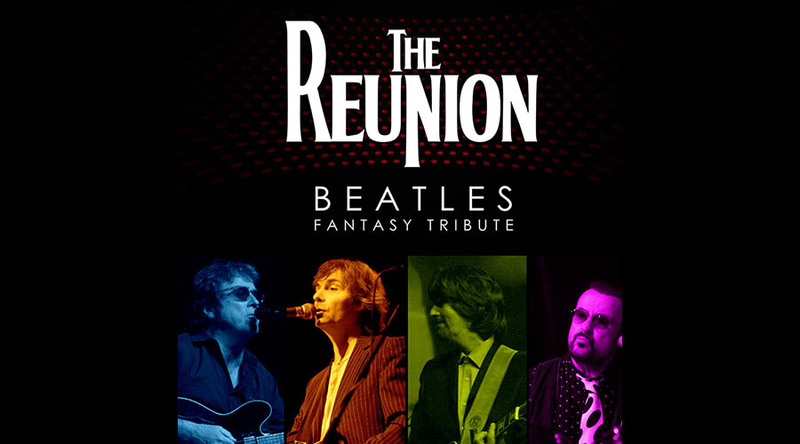 The Reunion Beatles – Fantasy Tribute is the rock and roll reunion of all time: the concert that never was. In this show, John, Paul, George & Ringo are back together and celebrating with a concert that features their most memorable songs and solo hits. Formed in the Bay Area in 2010 by Got Live Entertainment, The Reunion Beatles have performed for delighted audiences of all ages around the world and have received critical acclaim for their musicianship and ability to “channel” the four individuals who made a massive impact in the 60’s and ever since.